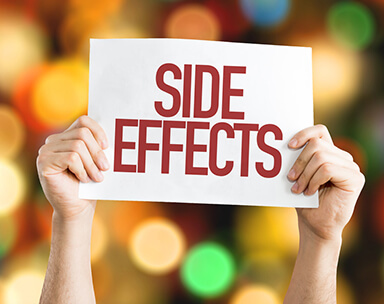 We all know that many legal drugs have side effects and steroids are no different. 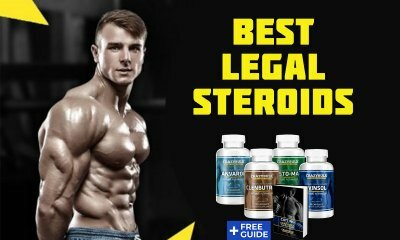 There are sensible ways to use steroids that will not give you any of the unpleasant side effects. When they are taken illegally and without the right supervision you can suffer from the side effects and even death. 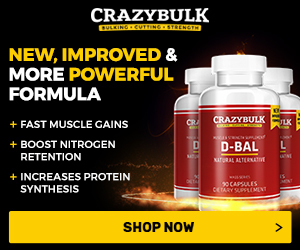 How to take steroids without side effects? 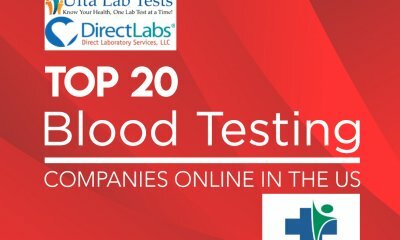 Steroids can be injected into the muscle mass, taken orally and rubbed in with a cream or a gel that is applied to the skin. 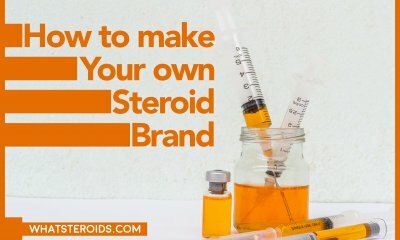 Even controlled ingestion or injection of steroids can produce some unwanted side effects so the best way is not to take any and rely on working hard and taking supplements. 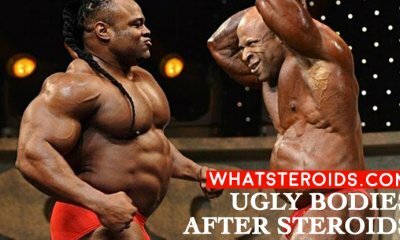 Those who are trying to buff themselves using steroids are doing a big mistake. The steroids can produce addiction too, and it is a very complicated situation once you become addicted to steroids. You will gain muscle, at least you think you do because you will have the same force but you have muscles built are unhealthy. 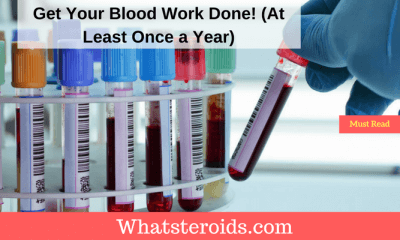 If you follow a treatment based on steroids soon you will see that your resistance against effort will drop out and you can also develop heart problems too. 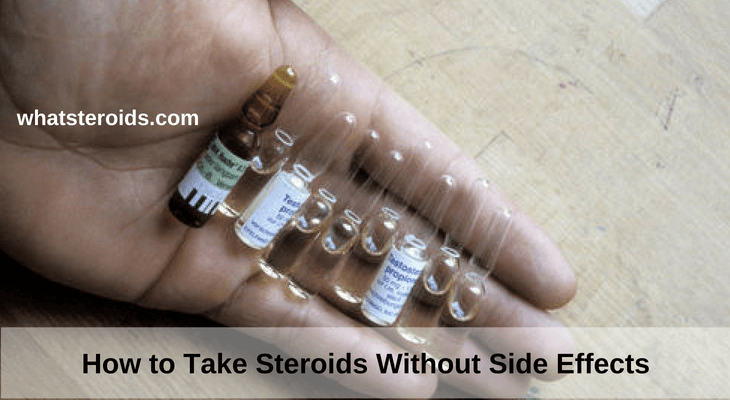 No matter the way you decide to take steroids, you will still suffer from complications. Even one dose of steroids can ruin your whole body, but that depends on your life, if you follow a diet and if you are a real athlete. For example, the professional gym workers are not using any type of steroid and they have natural muscles. 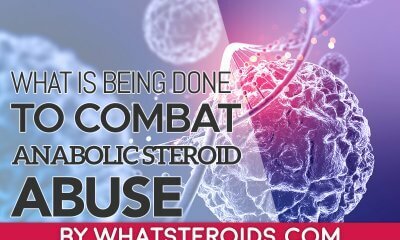 To avoid the numerous side effects and health problems associated with steroid abuse and use, people have discovered if you cycle the taking of steroids, that takes them for a period of time and then stop for a period of time, the side effects are reduced if not eliminated. 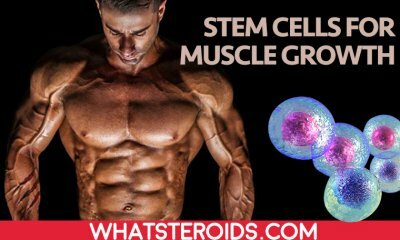 The steroids are taken for a period of 6 or 12 weeks where the dose is slowly increased and then decreased before stopping altogether. 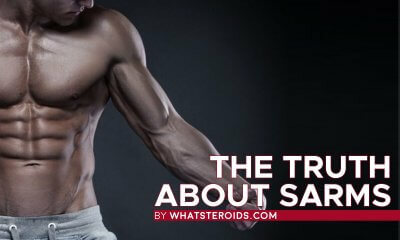 Remember that there is no safe dose of any anabolic steroids so if you must take them only do so for a limited time and take regular breaks when you do not take any steroids at all. This has found that the side effects can be limited but you are still risking effects from even short-term ingestion. 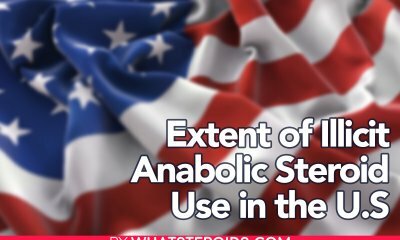 You can still avoid the steroids side effects if you follow a regular and healthy diet, based on vegetables and grill. Also, the permanent movement will help you to decrease the toxicity of the steroids from your body. If you are in a critical situation, then the only method for you to get rid of the side effects is to visit a doctor as soon as possible. 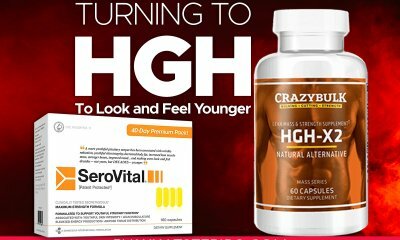 This is the best way to limit any steroids without side effects you may get from taking steroids and the only way to have zero side effects. 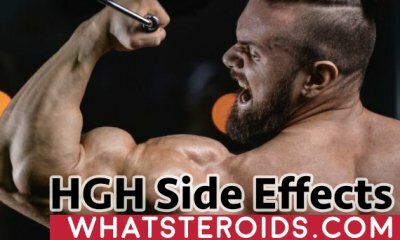 Taking any steroid for a just a few days can produce a side effect. 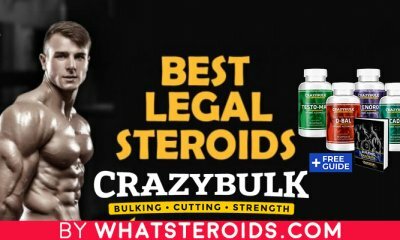 Even if you need to take a steroid because you are suffering an illness that can be relieved with steroids you will have side effects.